Do you look as good online as you do offline? If your professional digital profile doesn’t represent you as someone your buyers would want to engage with, it’s time for a digital makeover. In the latest Voice of Value episode, Social Selling Guru Jill Rowley explains that Social Selling is much more than using social channels to sell; it’s about leveraging our social networks. Jill gives us tips to increase our social network bank accounts by making Digital Deposits that are valuable to our clients, contacts, and partners. Jill lives the ABCs of Social Selling, which are Always Be Connecting (and Curating) Content. She says Social Selling is one of the most important tactics a salesperson can employ, but it is one of the most misunderstood concepts in the industry today. 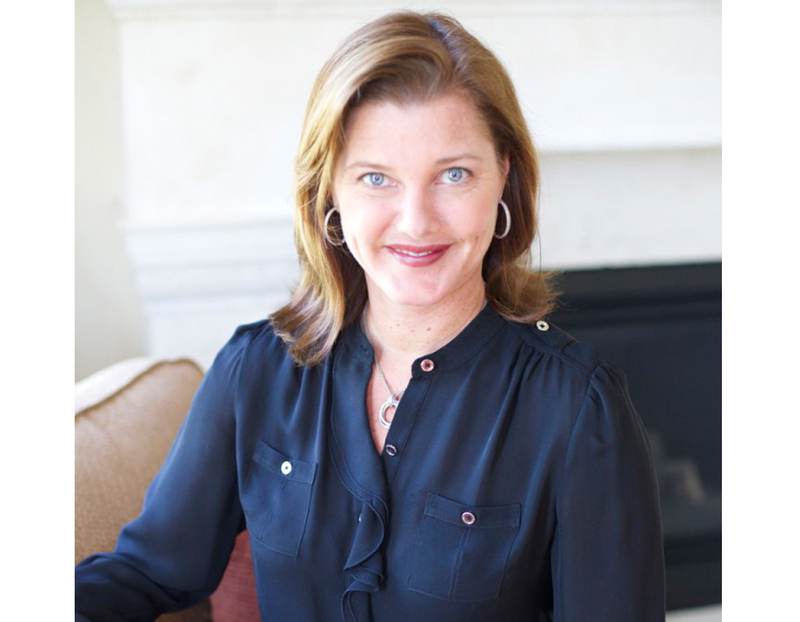 Jill Rowley is a Social Selling evangelist, keynote speaker, and strategic business advisor. She has spent more than two decades focused on Social Selling, Digital Sales Transformation, Marketing and Sales Alignment, and Sales Enablement. [4:05] What is Social Selling? (Hint: it’s not the same as Social Media.) Jill gives her definition here. [6:27] Jill dreams in networks. With every conversation, she’s thinking about how she can connect the person with whom she’s speaking to someone else, or to an idea, or to a company. [6:52] Jill tells us how to look for clues on LinkedIn. [10:30] What are Digital Deposits? It’s a simple as sharing something or liking something someone has shared. If you are taking more than you are giving, you are overdrawing your social bank account. [12:42] Be the best advocate of and for your customer. Your best salespeople are not on the payroll; they are your customers. [13:37] Listen to Jill’s personal story of how she built intimacy and cultivated a relationship online with the Vice Chair at GE. [15:36] You need to look as good online as you do offline. Does your professional digital profile represent you as someone with whom your buyers would want to engage? Episode 10: Heroes, Villains, and Mentors–Storytelling for Sales – Featuring: Nancy Duarte, Duarte, Inc.